Our top pick for this weekend's agenda? Opening day at Beaver Creek! 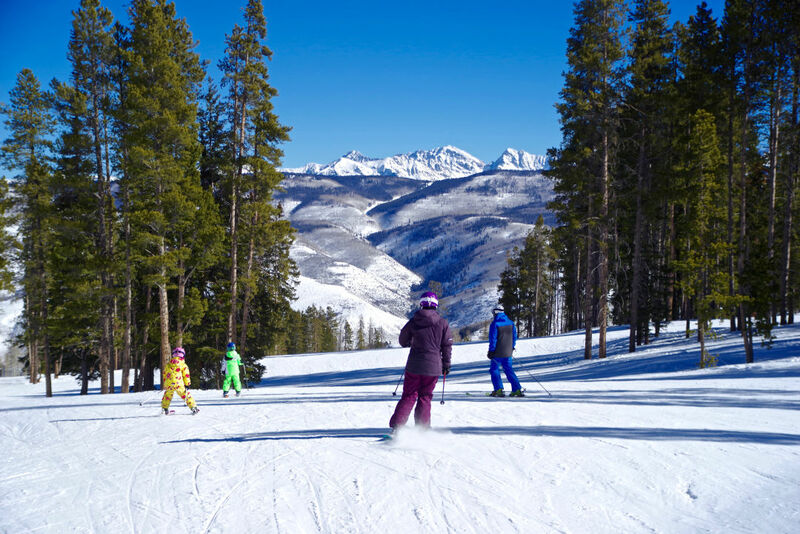 Opening Day at Beaver Creek is this Saturday.